Baldor's extensive line of General Purpose motors are available in Open Drip-proof and TEFC construction in both single and three phase. Horsepower sizes available from stock range from 1/12 HP through 1500 HP. 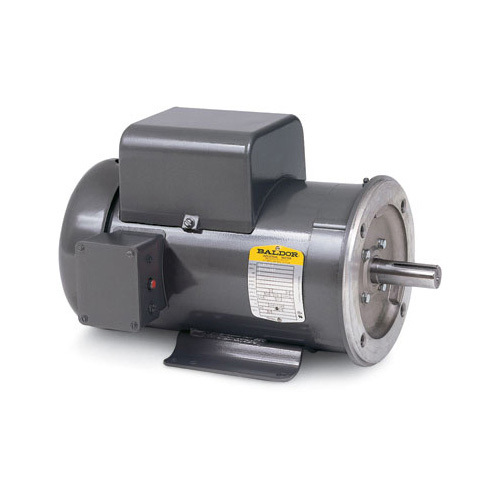 Designed for "general purpose" use means that these motors can be used in applications which include compressors, pumps, fans, conveyors, material handling, machine tools and many others. 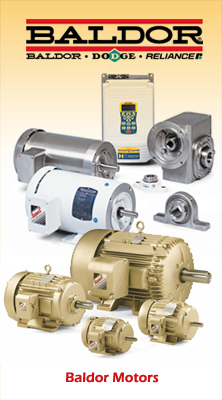 Also available are stock motors that are direct replacements for the motors built in Pre-1952 NEMA frames.